On Sunday night, it was reported that Tamil Nadu Chief Minister Jayalalithaa suffered ‘cardiac arrest, after which people started calling it “heart attack”, but there is a difference in ‘heart attack’ and ‘cardiac arrest’; and cardiac arrest can be more dangerous than heart attack. Let us understand what is the difference between heart attack and cardiac arrest…? Heart attack or myocardial Infarction occurs, when the coronary artery (artery) in the body suddenly standstill. Through the artery blood reaches to heart muscle, when the blood stops and reaching there, it becomes inactive. Means, in case of heart attack, some muscles inside the heart stop working. 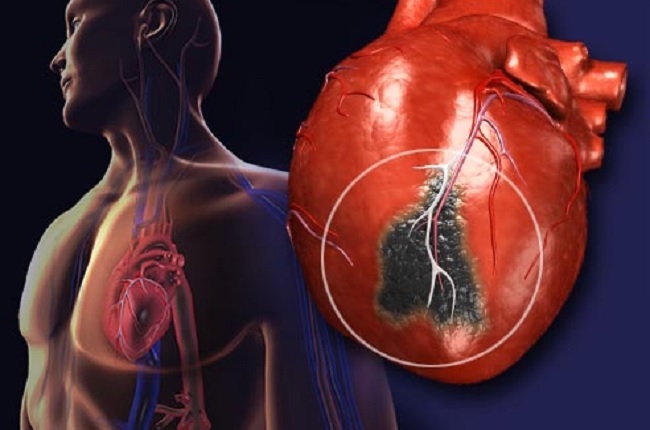 In order to treat such type of blockage in arteries, there are many treatments which is given to patients, including angioplasty, stunting and surgery. In this, Doctors try to get blood to the heart become regular. On the other hand, Cardiac arrest occurs, when ventricular fibrillation occurs inside the heart. If we put it simply, it means that, the exchange of information between different parts of the heart gets messed, which has an adverse impact on the heart beat. This situation can even lead to the stopping of heart beat and a person could die. For the treatment of cardiac arrest, Cardiopulmonary resuscitation (CPR) is given to the patient, causing to regularize the heartbeat. Electric shock is given by ‘defibrillator’ to patient, which helps to regulate the heartbeat. However, people who already have heart disease, they are more likely to be in cardiac arrest. Those who have already had a heart attack, they are vulnerable to cardiac arrest. If someone in the family has a history of heart disease, he also must be careful.